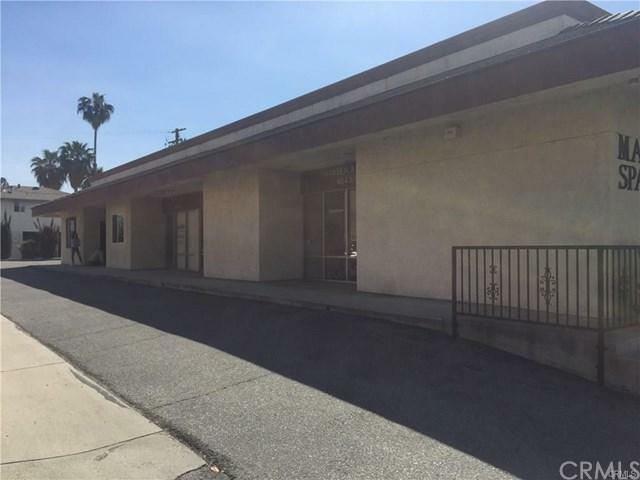 This building property has four units of office space. Two 900 sq. ft. and two 1350 sq. ft. offices. 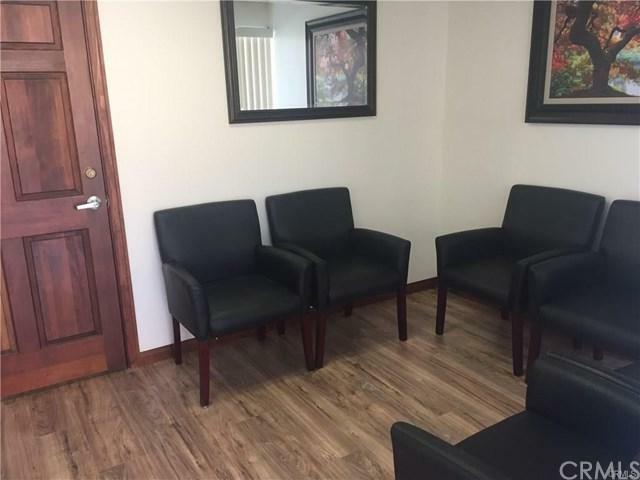 The units are rented out as follows: 1) CPA taxes firm $950/month 2) retail store $800/month 3) Psychiatrist Doctor office $1000/month 4) doctor office $1200/month This sale includes 2 parcels, one of which is a large space that can be used as a parking area. The location is perfect for easy access and great visibility from the street. 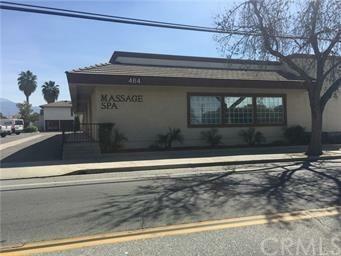 As an investment opportunity this is a perfect set up due to current tenants and their already established monthly rent. For future leasing tenants this is also a great environment because of the multiple offices that can give the owner the choice to rent all of them out to one company or multiple. This building will have a high appeal for your professional businesses, retail space and or investors. 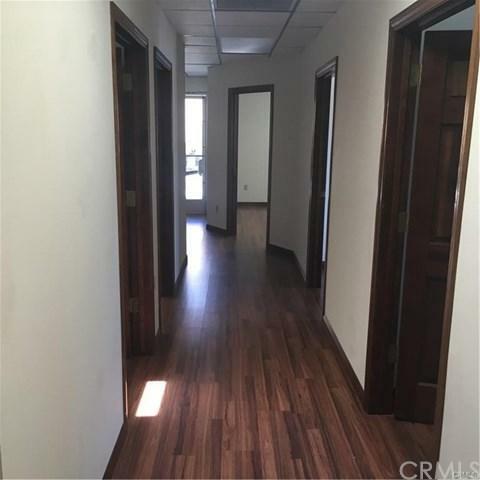 The building entails brand new wood laminate flooring, centrally A.C, private restroom, and great lighting. Everything has recently been remodeled. Plenty of parking close to Florida avenue.